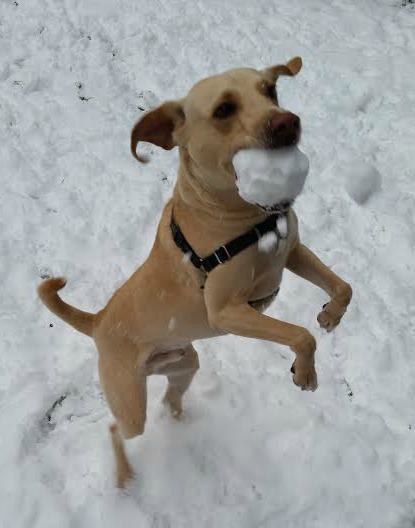 The Buster Contest…what breed of dog am I? What kind of dog is Buster? 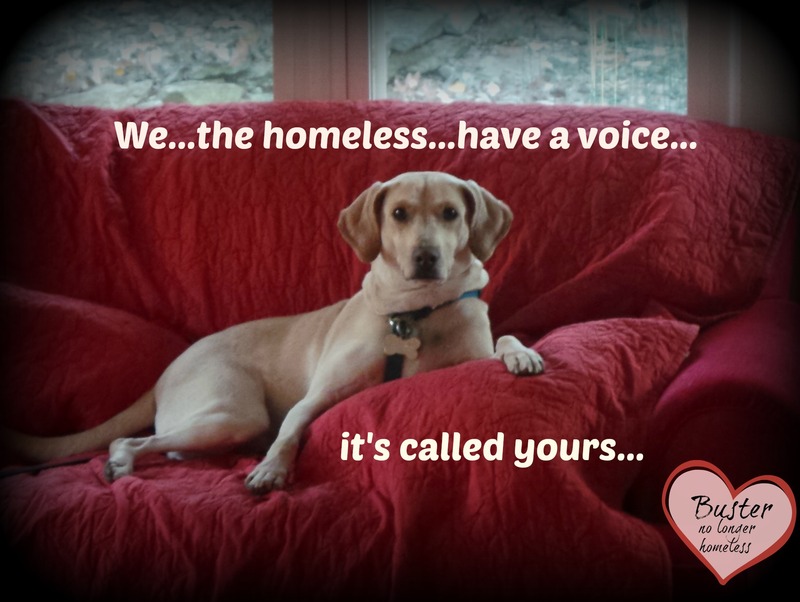 Just to be clear…our favorite breed of dog is “rescued”. 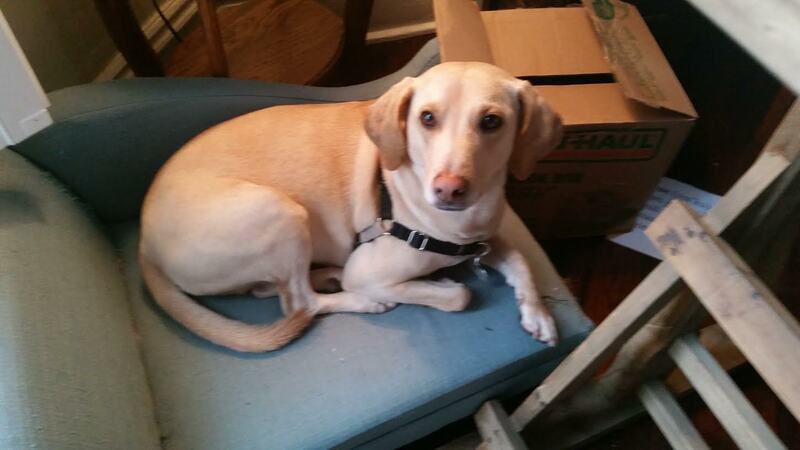 We took Buster in to our home because he had some…let’s call them “quirks” that needed to be worked out. We fell in love with him quirks and all. 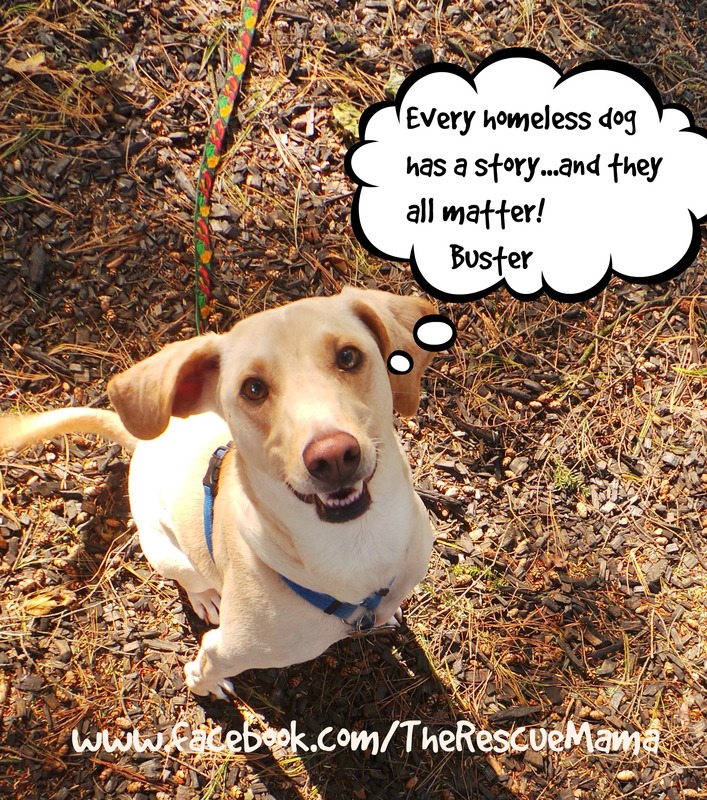 Buster is a super handsome boy…from day one people were asking us what kind of dog he was…not just because he is handsome but because (when he wants them to be) his manners can be stunning. But Bret and I would shrug and say we rescued him and have no clue what kind of dog he is. By total chance Bret stumbled on to the property of someone (Eastern Kentucky) who had a whole yard full of Busters…I mean identical…identical down to one very specific characteristic. Turns out this person was a breeder of this certain type of dog…we showed him our Buster and told him what Buster’s personality was like…it appears we had a match. Everything about Buster now makes a lot more sense! We then did a DNA test on Buster to follow up. 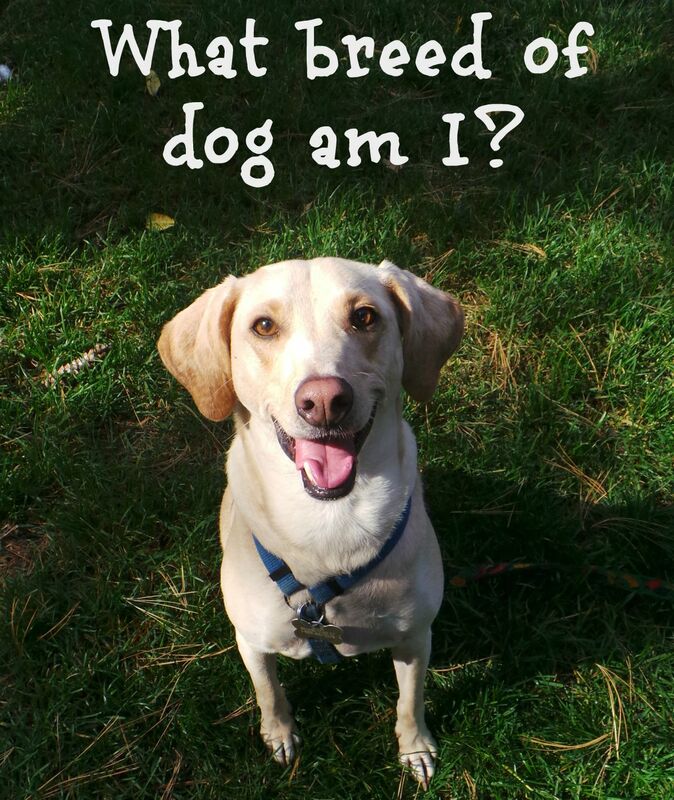 So I thought why not have some fun with this and run a contest to let people guess at Buster’s breed? I am even going to give out prizes!!! The prizes are pictured below. 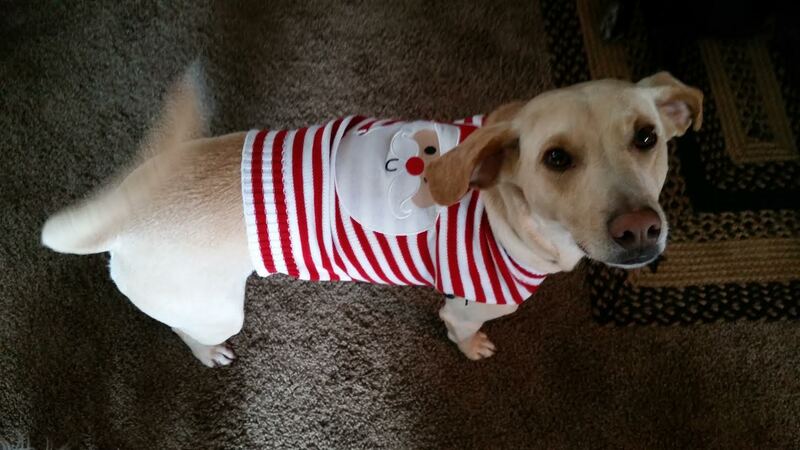 There are several more pictures of Buster pictured below. I will be giving out hints on my Facebook Page each week. You can enter as many (different) guesses as you want. The contest will run for four weeks. All of the correct guesses will be collected and the three winners will be chosen at random from the correct guesses. I will contact all the winners via email and ship them their prizes. I will announce the results on my Facebook Page as well. 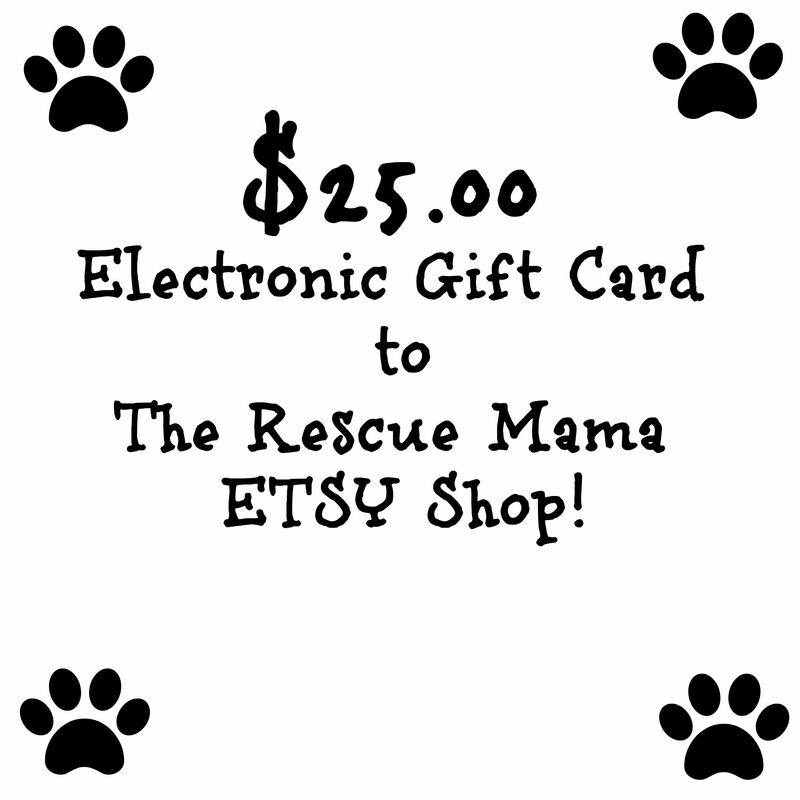 The three prizes are: a $25.oo electronic gift card to my shop, an 8×10 cat rescue print and a 3 pack of my handmade pet sympathy cards. 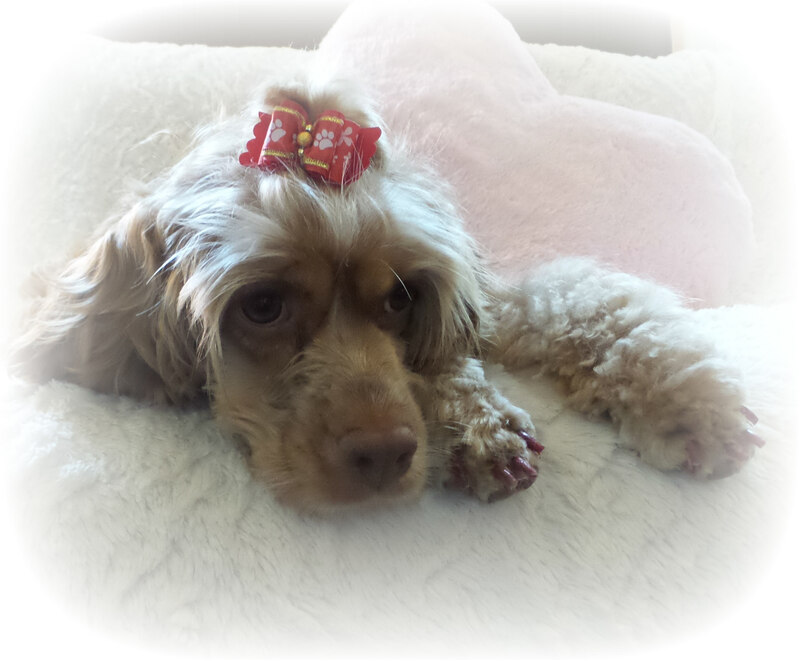 If you are a lover of all things pet and pet rescue please follow my blog. 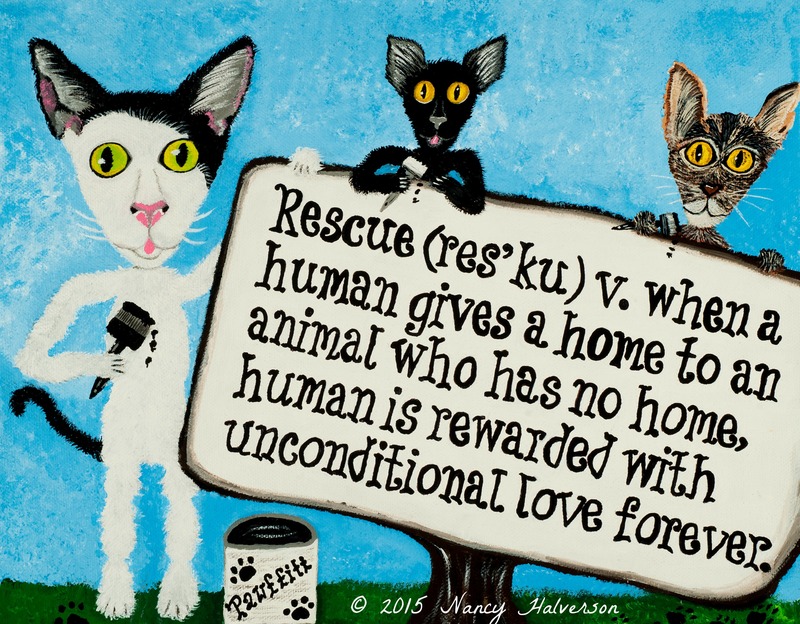 I blog weekly about life and art with a house full of rescued pets. I also have a Facebook Page where I post several times a week. And I have a Pinterest Page where I have boards on every topic you could think of for pets. 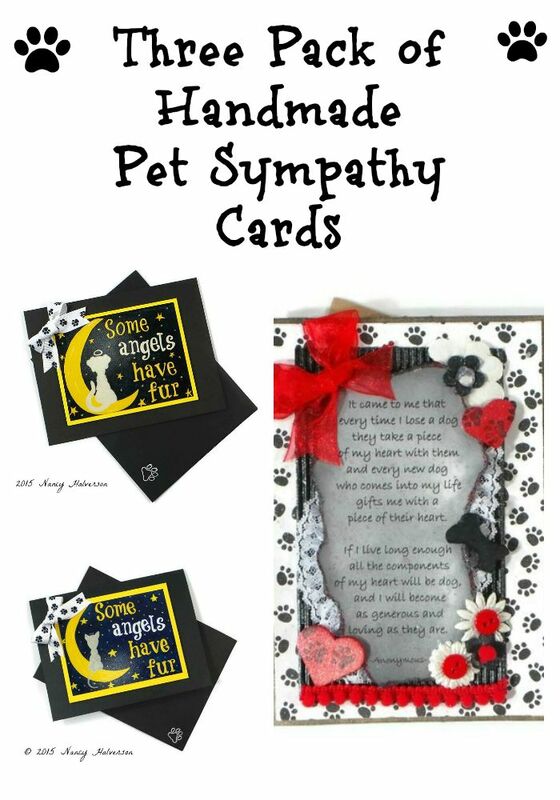 If you are looking for a pet rescue art or pet sympathy cards please check out The Rescue Mama ETSY shop! 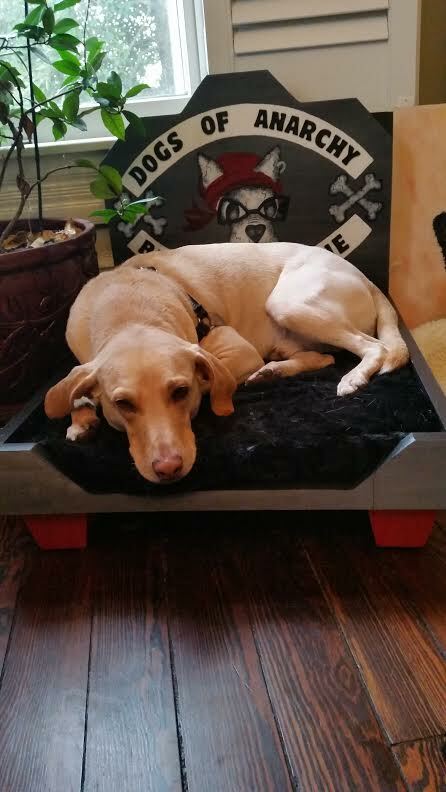 Here are some more pictures of Buster! Previous postWelcome to Misfit Manor! So glad you found his peeps. I can’t wait to hear what his breed is!